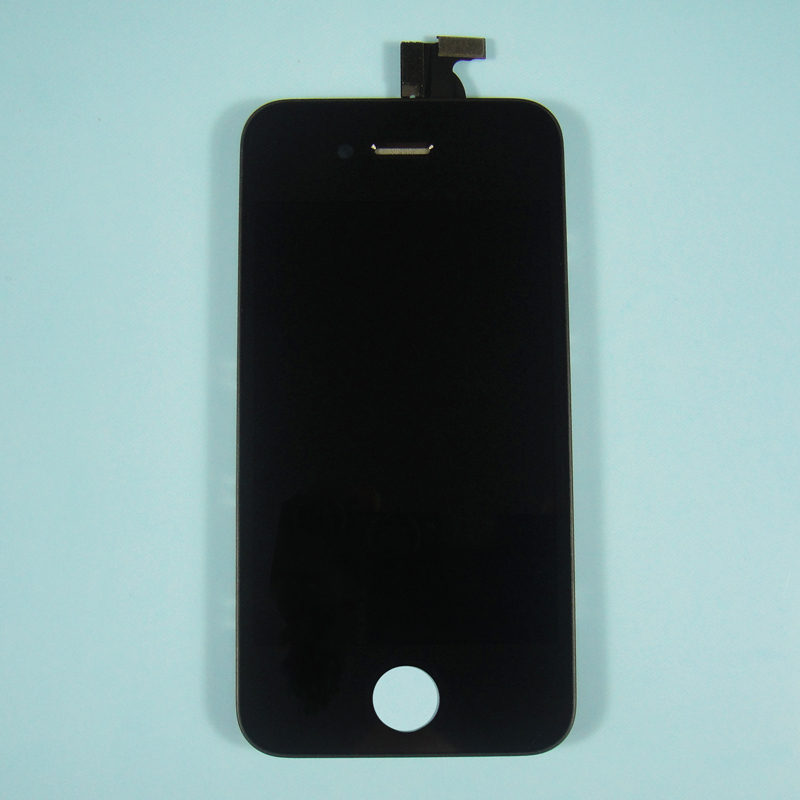 This iPhone 4S Digitizer Touch Panel Glass Screen With LCD Display Screen, Flex Cable, Supporting frame (Black) includes everything needed to replace a damaged glass with LCD display with just one piece. 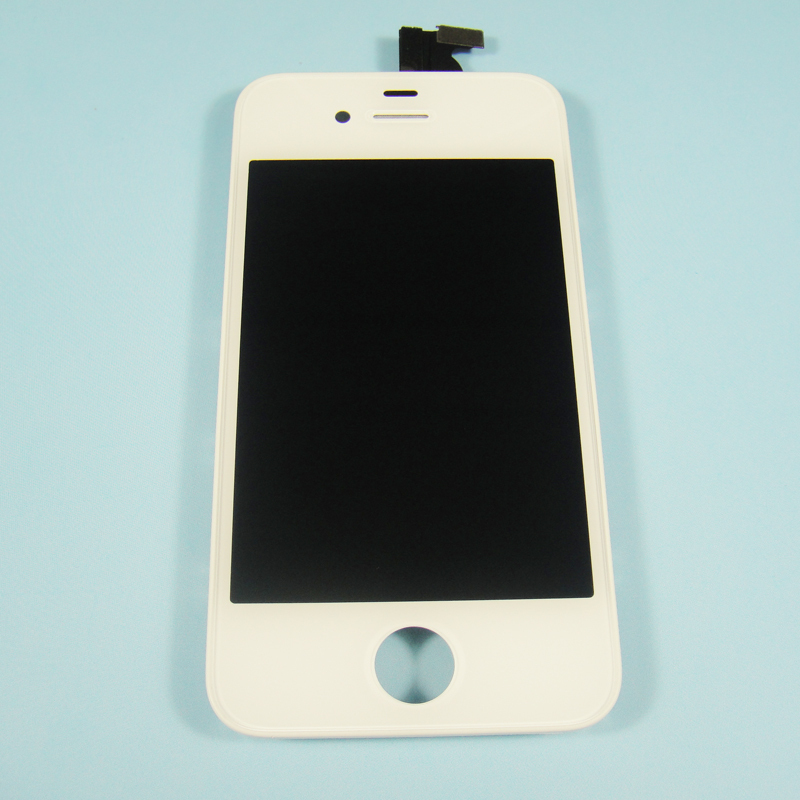 All vital parts are included: front glass + digitizer + retina LCD display + supporting frame. Just unplug the damaged screen, plug in this newone. It’s used when your iPhone 4S with the touch panel broken, LCD damaged orabnormal display, the flex cable unconnected or others needed to replace the LCD screen assembly. Each piece will be put in air bubble film bag as inner package, then in carton fully surrounded by air bubble film. 2.Please think twice before disassembly your iphone, for special skill and techniques is required for proper installation.